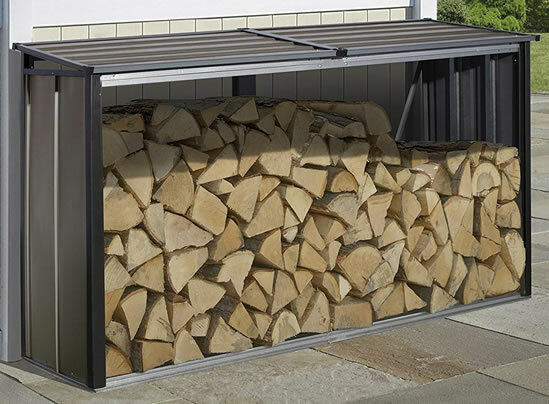 Easily create your own firewood storage area with our do-it-yourself firewood rack kit from Arrow! 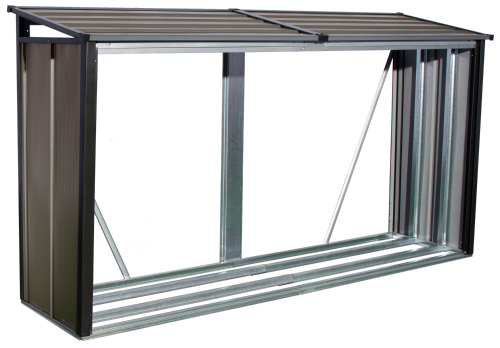 Protect your firewood from rain, snow, mold and insects with our tough built galvanized steel Arrow 8x2 Firewood Rack. 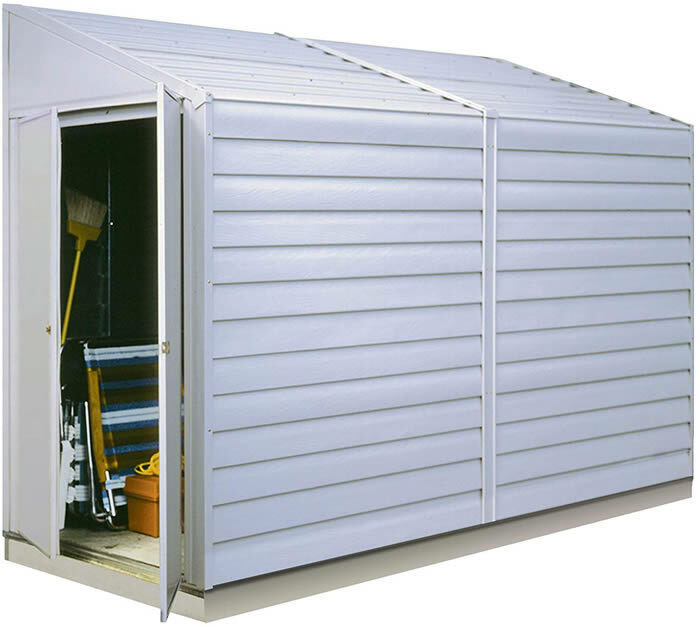 Conveniently fits virtually anywhere...beneath decks, on your patio, along side your home or in mudrooms. Its pent roof eliminates water from accumulating on the top, keeping firewood dry. 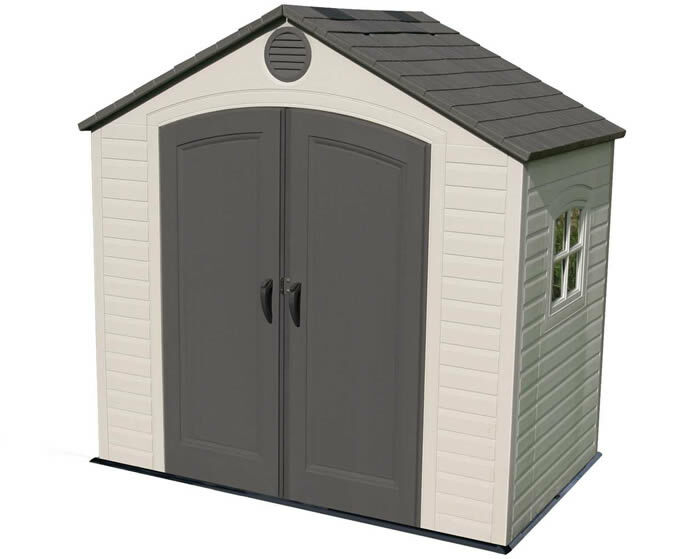 Its open front and back allow for excellent airflow, allowing your firewood to be well ventilated at all times. Stores 1/4 cord of wood. Mocha color with onyx trim.